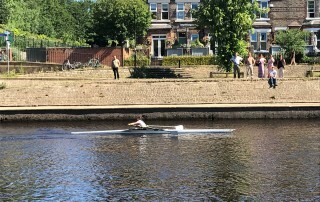 On Sunday selected athletes from The Gorse Boat Club competed at York Summer Regatta. For students from TRGA this was their first ever event. I was extremely proud of all the athletes who, particularly considering their inexperience of racing and all that goes with it, worked incredibly well together to help each other wherever they could. 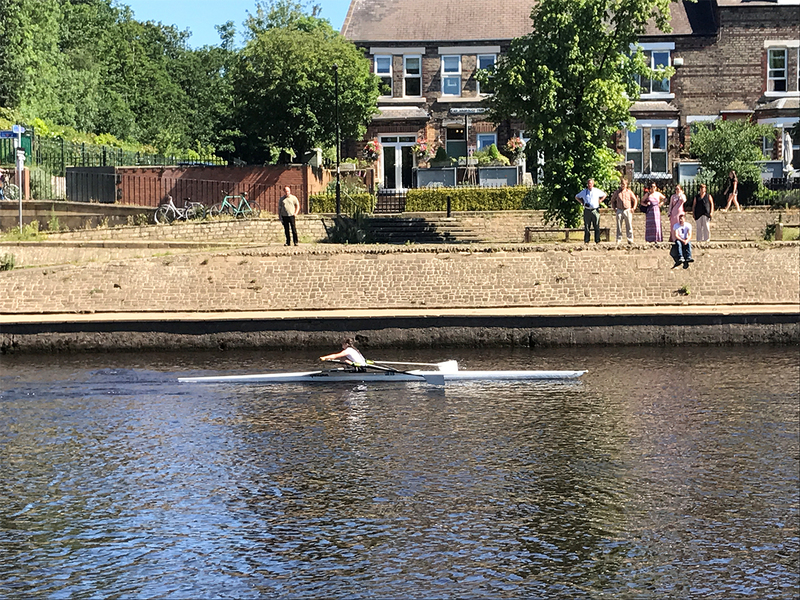 We were very lucky to have such fantastic support from athletes from Elliott Hudson College as well as staff from EHC, TRGA, RowLeeds, Yorkshire Sport Foundation and Leeds Rowing Club and of course a wonderful group of parents. 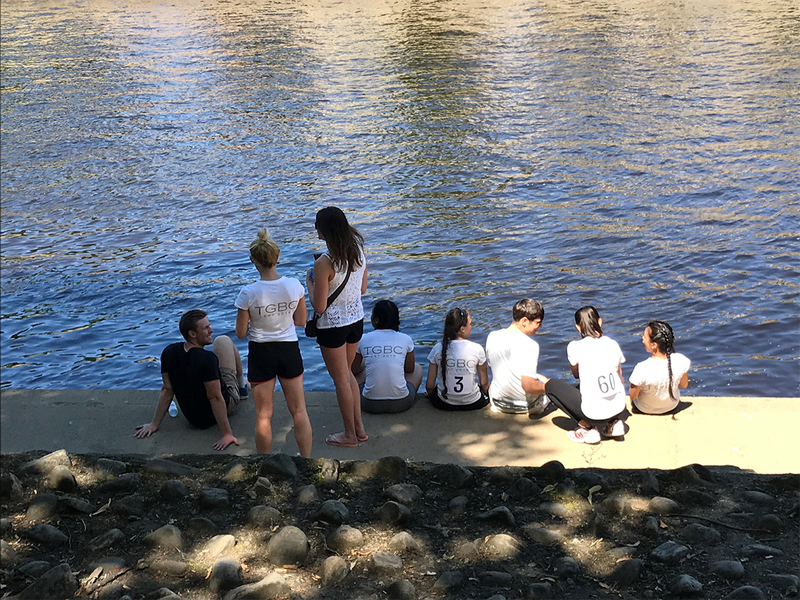 The day was a real collaborative effort and outlined much of what sets TGBC apart from other rowing clubs across the country. 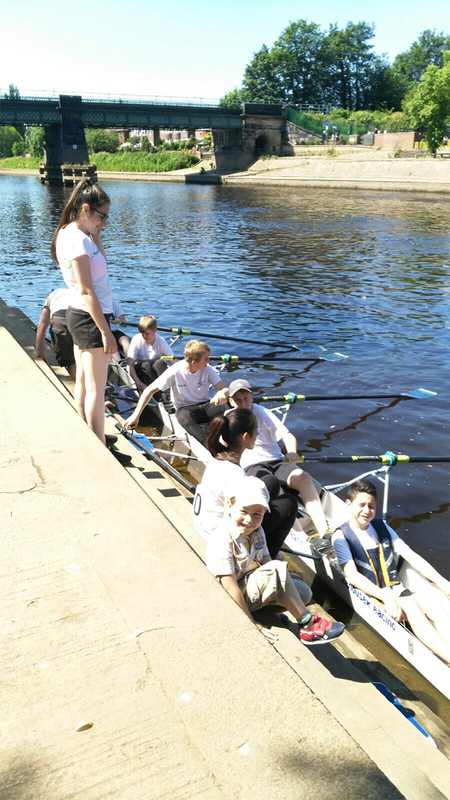 We had successes on so many fronts, with EHC athletes demonstrating huge progress in their rowing technique as well as picking up some wins. 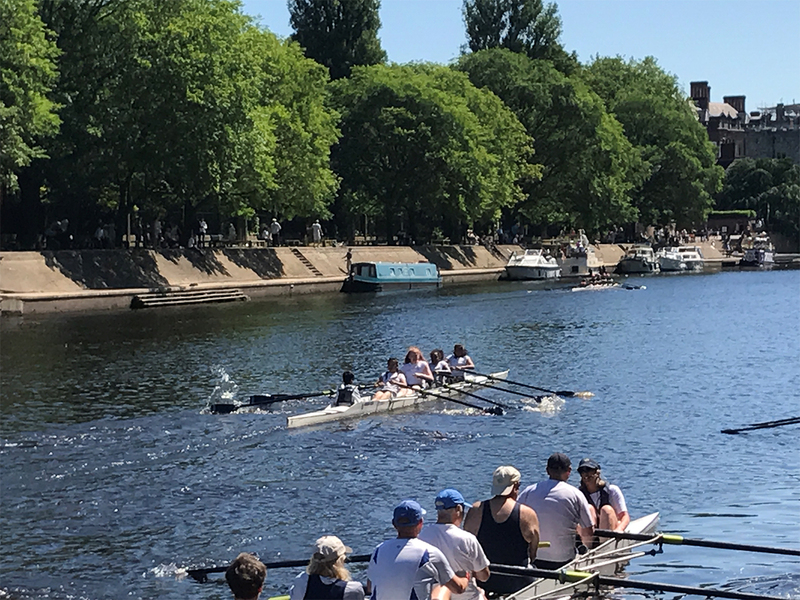 There was a win in the heats for the boys J14 Quad (Thomas Hendry, Alex Fullerton, Oliver Hudson, Matheusz Chetkowski and cox Nico Sportelli). 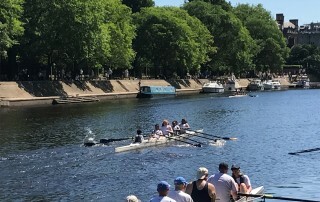 The girls J13 squad of Sophia Cayanan, Holly Anderson, Diana Furtardo, Vyshnavi Rao and cox Ben Corbett rowed very well with Ben steering a perfect course in what was a tough race against a much more experienced crew. Emma Fullerton, Oliwia Rzadkowska and Sophia Cayanan all raced in their singles and should be extremely proud of their efforts. It was a very long race for a first effort and they all showed real resilience throughout. 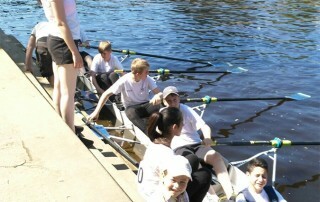 It was a very exciting day and the start of what I am sure will be a hugely successful boat club.